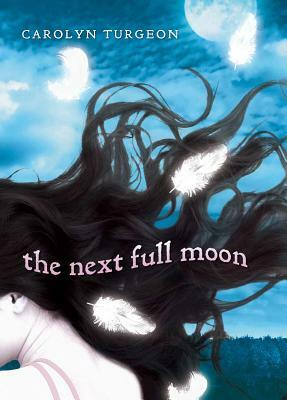 The author of GODMOTHER (Three Rivers, 2009) and MERMAID (Three Rivers, 2011) brings her signature magical realistic spin on fairy tales to 9-12 year-olds. Carolyn Turgeon has a gift for imagining magical worlds. In Ava's case, this otherworldly place belongs to the Swan Maidens, one of whom is Ava's mother. Ava goes back and forth between middle school and this magical realm, taking the reader along for an exhilarating, extraordinary ride. Carolyn Turgeon is the author of RAIN VILLAGE, GODMOTHER, and MERMAID.